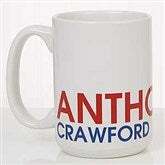 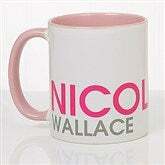 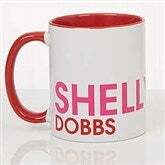 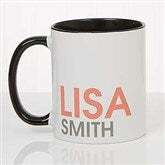 Our Bold Name Personalized Coffee Mug is the perfect gift for anyone on your list. 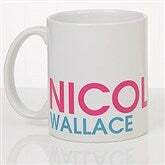 This mug will serve as a signature piece perfect for the home or office. 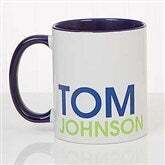 Also great for coworkers and students too!